The TS-680 Series conference system is designed for quick and easy installation and storage. 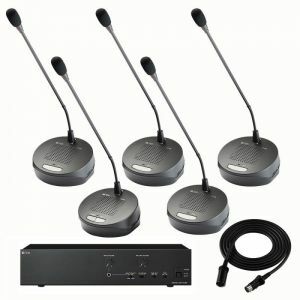 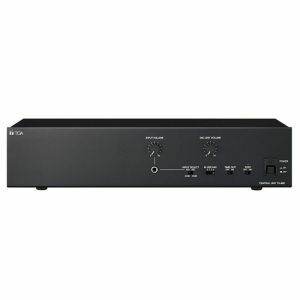 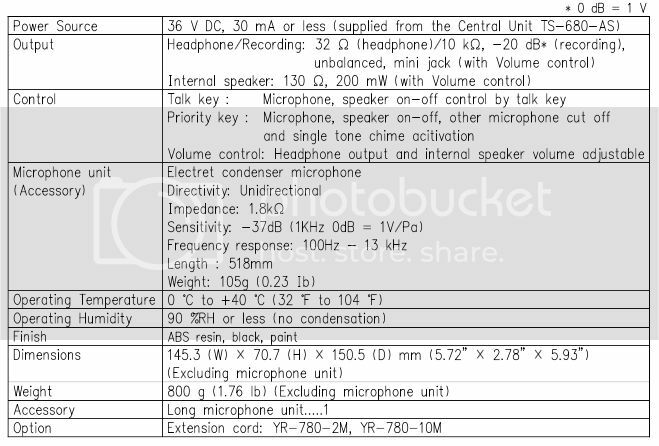 The system can be installed by merely connecting conference unit to the TS-680 Central Unit. 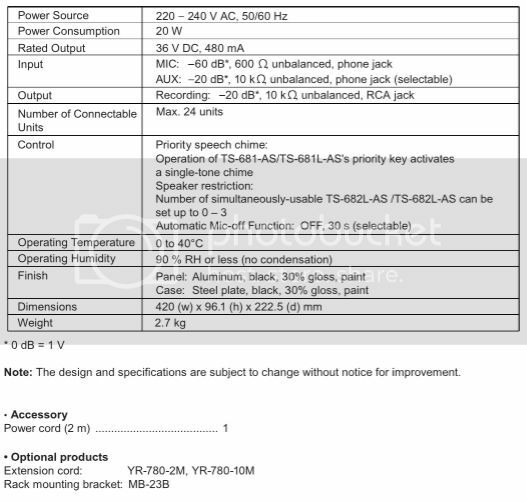 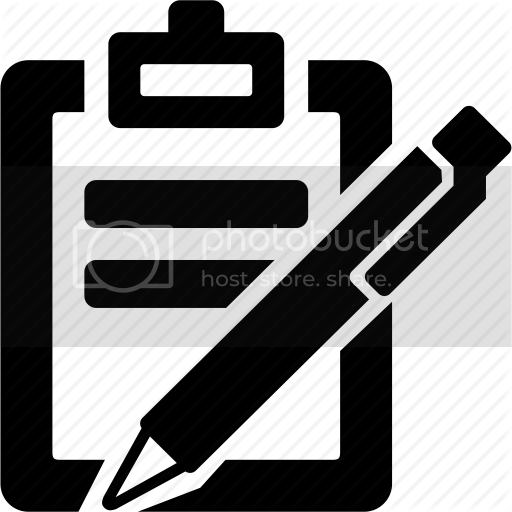 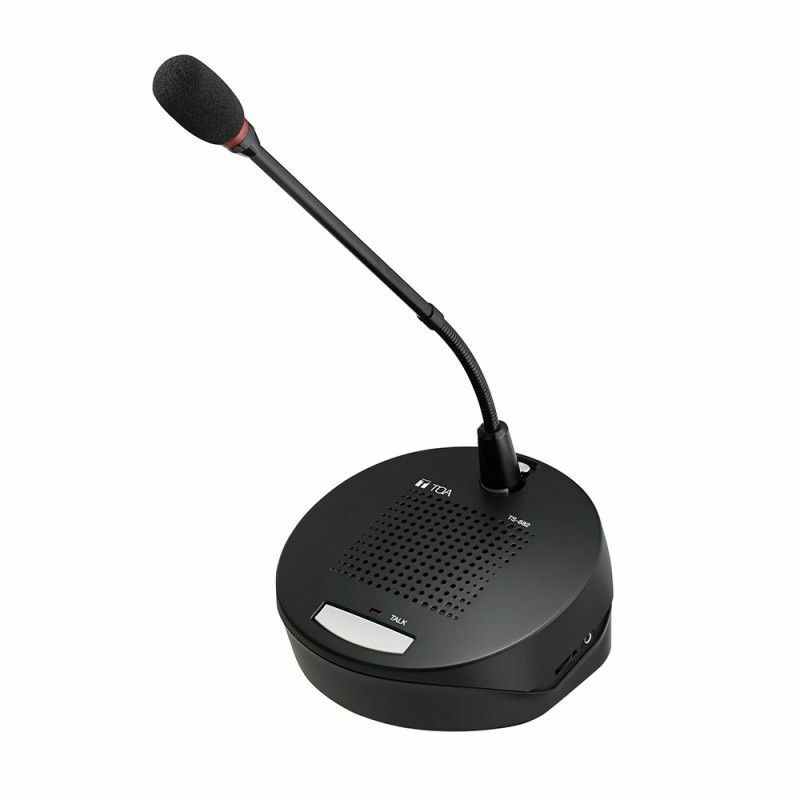 Collective name of the following 4 models : TS-681 Chairman Unit, TS-682 Delegate Unit. 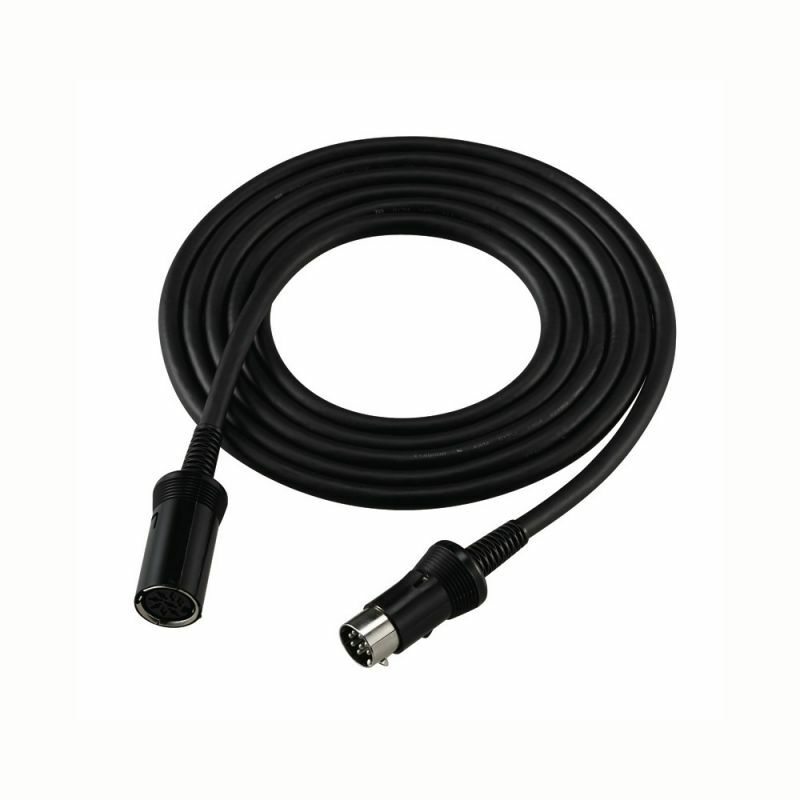 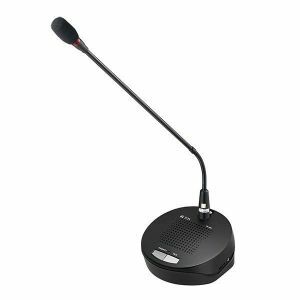 - TS-681 Chairman unit and TS-682 Delegate unit come with long gooseneck microphone as standard accessory.